Are you self-conscious and embarrassed about your smile? If you are plagued by various cosmetic dental problems and feel like the condition of your teeth is causing you to hide your smile, Dr. Pope can help you turn that frown upside down. A skilled cosmetic dentist with an artistic eye, Dr. Pope will assess the shape of your face, the size and color of your teeth, and your complexion using computer digital imaging. Utilizing dental technology and various safe, effective cosmetic dentistry procedures, Dr. Pope will design a new smile for you. 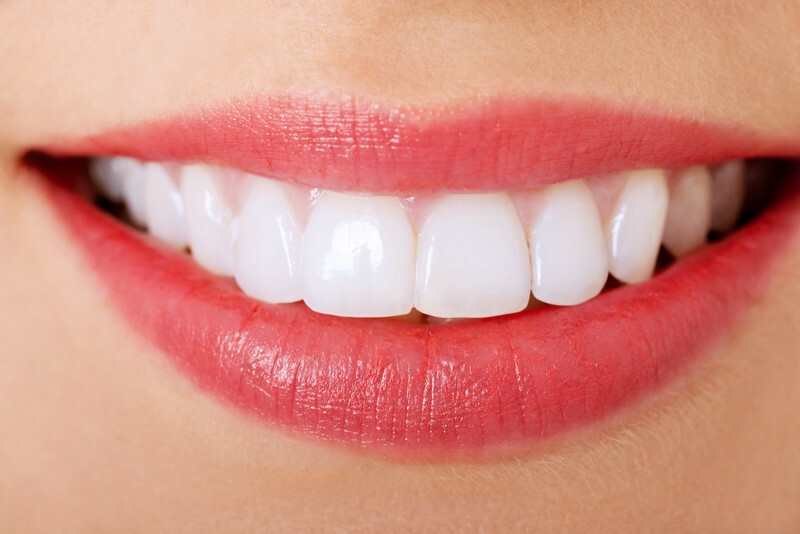 At Pope Dental in the Walnut Creek Area of San Francisco, premier cosmetic dentist Scott Pope, DDS, will work with you to design your ideal smile and give your smile makeover dreams a reality. You can view Dr. Pope’s amazing cosmetic dentistry work in our Smile Gallery. If decay or trauma has damaged your teeth, you may need dental crowns or bridges to repair the damage. Dental crowns provide additional support to damaged teeth and improve the appearance of your smile, while bridges fill the gaps left by missing teeth. When damage occurs in your anterior, or front, teeth, the appearance of the crowns and bridges will improve the aesthetics of your smile. To preserve the beauty of your smile, Dr. Pope offers all-ceramic crowns and bridges for anterior teeth. The ceramic crowns and bridges used at our Walnut Creek office are virtually undetectable and leave no tell-tale black lines across your gums. These natural-looking cosmetic restorations also restore the function lost when the teeth were originally damaged. If you have a “gummy” smile or if your teeth seem disproportionate with the rest of your mouth, you may benefit from non-surgical gingival (gum) recontouring. The gum recontouring procedure used at our San Francisco Bay Area office can create a beautiful, uniform smile. This simple, non-invasive cosmetic dentistry procedure can be performed quickly and safely with virtually no side effects. If your teeth have rough edges, are slightly overlapping, or are somewhat uneven in length, enamel recontouring may be able to correct the issue without requiring any major restorative dentistry treatments or orthodontics. After a thorough dental evaluation, Dr. Pope will determine he can use enamel recontouring to smooth your teeth’s rough edges, even their length, or lessen overcrowding. Please contact us to schedule a dental examination to determine if enamel recontouring or another cosmetic dentistry treatment can improve your smile. Sometimes your smile might be a little duller than you would like. In that case, you could benefit from professional teeth whitening treatments. At Pope Dental, we offer both in-office and take-home whitening treatments by BriteSmile®. 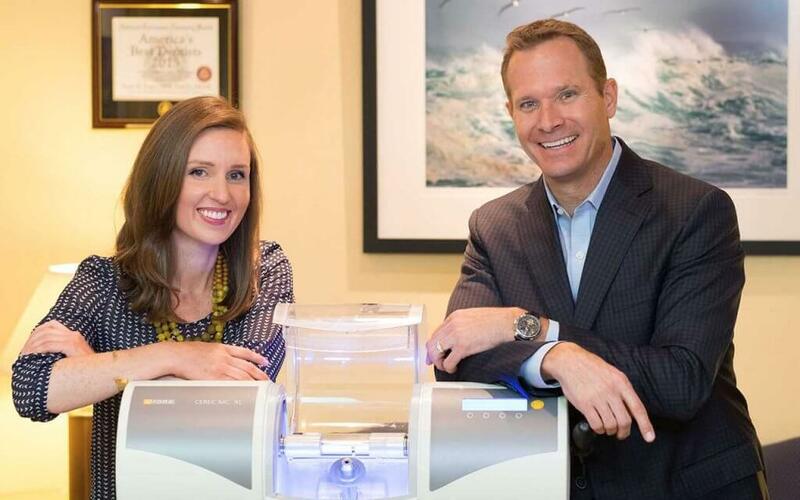 Learn more about the BriteSmile® teeth whitening treatment options available at our San Francisco Bay Area practice. Crooked teeth can create not only a cosmetic issue, but also problems with dental hygiene – since crowded teeth may be more difficult to properly clean. It’s never too late to get a straighter smile. At Pope Dental in Walnut Creek, Dr. Pope can place traditional braces or use Invisalign® aligners to straighten your teeth. We have many different orthodontic options for your teeth. To learn more about the cosmetic treatments we offer or to schedule a cosmetic dentistry consultation, contact our Walnut Creek dental office today. Dr. Pope is proud to serve the cosmetic dentistry needs of patients from throughout the San Francisco Bay Area.